Totsy has got a great deal on some precious dresses! 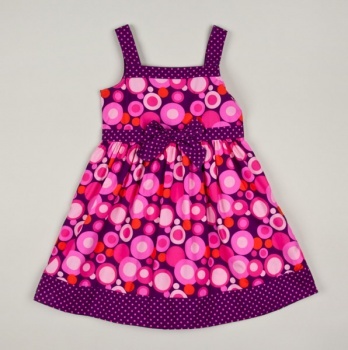 This is only one of the Izzy Bella designs, which are available in toddler and girl sizes. Regular price is $24 and they are on sale for $7.50! Hurry and get them now because they will sell out quick! Click here to check out what's available.